Offering over 1,200 FREE educational workshops and seminars annually for union performers. Intimate workshops with top casting directors who offer invaluable audition feedback in LA, NY and online. 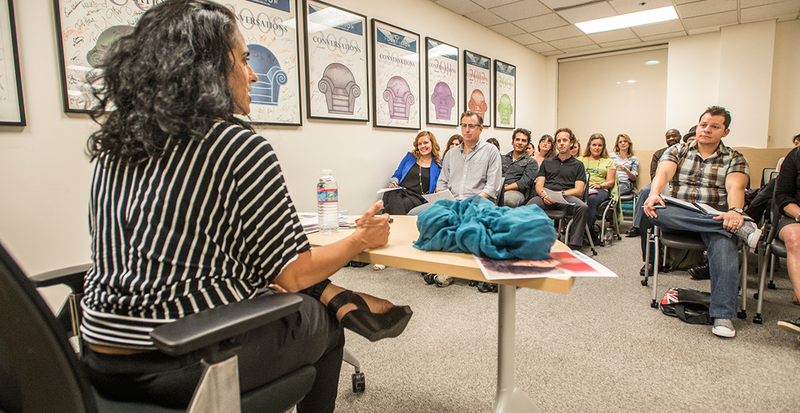 Inspiring career retrospectives & screenings/Q&As with prominent actors recorded for our Actors Archive. 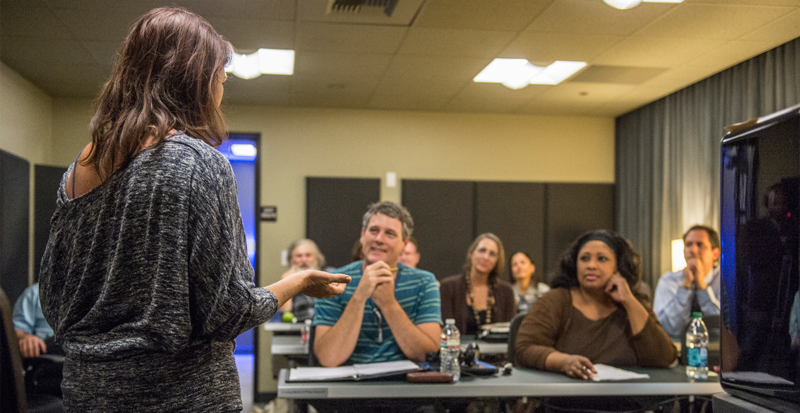 Educational seminars featuring industry professionals offering insights on the business side of acting. Cinematic celebrations of projects created by union performers hosted in LA & NY several times a year. Intensive voiceover workshops taught by top professionals in our LA & NY voiceover labs.